Berwyn Lawnmower is the group you should trust when it comes to servicing your power equipment. We are an authorized warranty center for Cub Cadet, Echo, Kawasaki, MTD, Briggs & Stratton and more. But we don’t stop there. Our team of trained mechanics are able to work on any small engine service or repair issue – regardless of the brand. 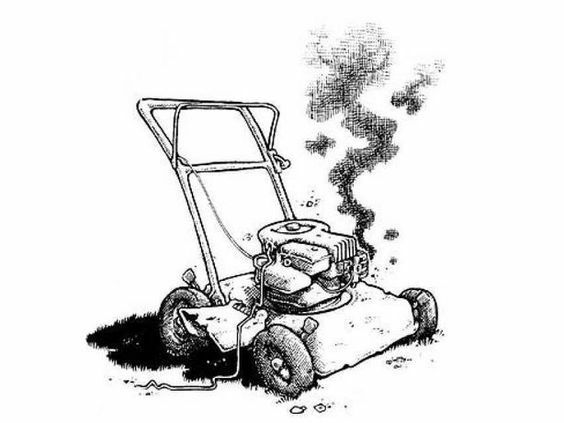 Berwyn Lawnmower also offers pick-up and drop-off of your equipment. Best of all, we always offer Spring & Fall Service Specials and have new equipment sales year round – so you can get your machine ready to store or ready to run depending on the season. Average turn around time on repairs is 5-7 business days. Expect longer turn around times during the Spring and Fall months. All equipment must be picked-up within 5 days of notification. Equipment NOT picked-up within 30 days of notification will be subject to resale in order to cover cost of repairs. Equipment disposal fee is $25. This will be waived if you buy a new machine from us. All new or used equipment sales are final. No refunds. All sales are final on Meyer parts, electrical parts and batteries. All special orders are to be paid for prior to pick-up. No refunds. Minimum credit card charge is $10. We accept Visa, Discover & Mastercard. If an estimate is required prior to repair, a $25 estimate charge will be incurred. If equipment is worth fixing, this fee will go towards the overall cost. Look For Our Ad in The Radnor Newsletter!